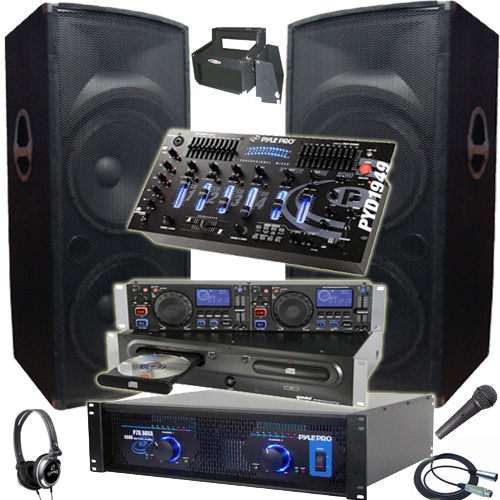 Jump Around Party Rentals - Introducing our New DJ PISH service in town!!! Are you Ready!!!!!! !Techno - Hip Hop - Dance - Spanish Rock - Cumbias - Salsa - Merengue - Sonidero - Regueton - Norteno - Banda & much more!!! Introducing our New DJ PISH service in town!!! Techno - Hip Hop - Dance - Spanish Rock - Cumbias - Salsa - Merengue - Sonidero - Regueton - Norteno - Banda & much more!! !